Short on time? 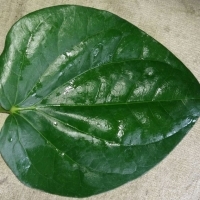 Let plant-extracts sellers contact you. 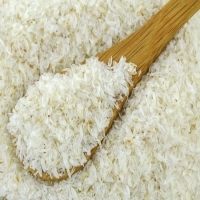 Psyllium Husk Powder: Psyllium husk powder is the pulverized form of husk. Its gradient depends on its sieve size. 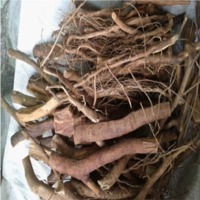 It is cooling, laxative, anti-diabetic, antichronic, soothing, etc. 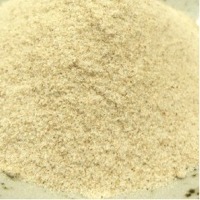 Specifications: All the specifications are same as per psyllium husk. 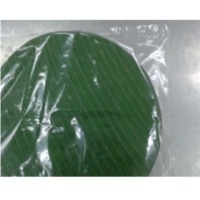 Mesh a size varies from 40# to 100# is available as per demand. Applications: Main use in pharmaceutical formulations, lubricating laxative. 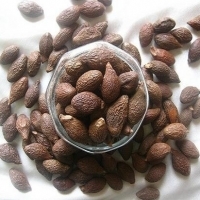 Useful in the treatment of intestinal tract problems like constipation and other minor disorders. It is commercially used in Ice-creams as a substitute of sodium alginate as a stabilizer. 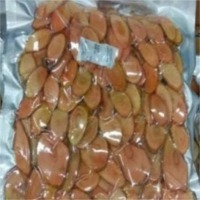 Also used in fresh fruit drinks, Jam, Bread, Biscuits, Rice cakes, instant noodles, breakfast cereals, etc. 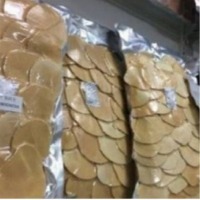 Improves Softness and Texture, works as binder and stabilizer in pharmaceutical industry. To avoid the stickiness in throat and mouth some companies prepare capsules for regular consumption. 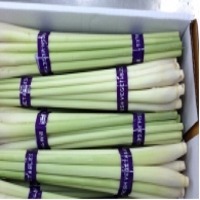 Fresh Lemon Grass Serve Our Customer As High Quality And Best Price. Color Is Natural And Clean. 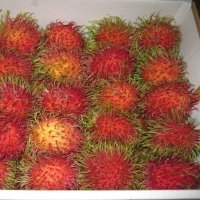 Packing 200x 500 grams in BOX. Net Weight 10 KG. 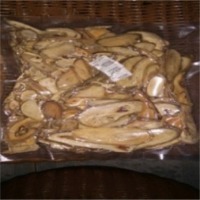 The Product Origin Is: Thailand. 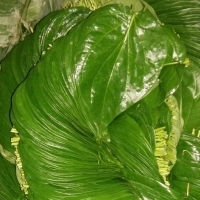 Banana Leave Long Serve Our Customer As High Quality And Best Price. Color Is Natural And Clean. Packing 3x500 Grams In Box. Net Weight 1.5 KG. 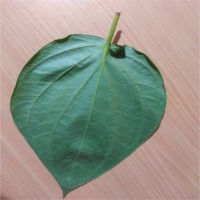 The Product Origin Is: Thailand. 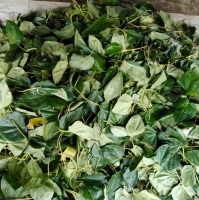 Kolkata Betel Leaves : is a great full leaves due to its property like aroma, freshness strong smell and medicinal property , due to its Characteristics it is used various purpose Medical industry , Nutracitical industry , natural product base and food industry our products are guaranteed by quality. 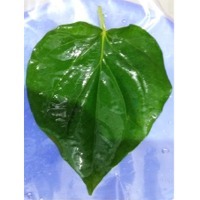 Supreme quality Fresh Betel Leaves taste in sweet flavor ,smoothness popular and demand able for nutritional & medical value presnts shape & size premium..
Price of product : as per Discussions Product origin : India - west Bengal : Kakdwip Key Specifications : Betel Leaves Kali , Kali Bangla Betel Leaves ,jhall Paan ,Kala Bangla Special Features : High medicinal value, natural freshness, longer shelf life, reliable performance and natural taste are some of the attributes of our Organic Betel Leaves. 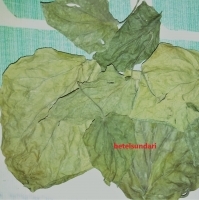 These Leaves, also known as Kali Bangal Leaves are delivered by us in high-quality packaging material to keep their freshness and taste intact. 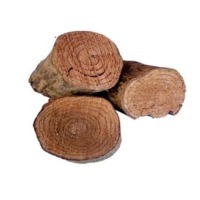 Besides, we are known for fair pricing policy. 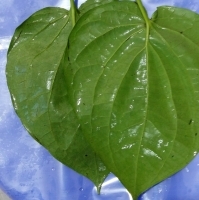 Located in West Bengal (India), we are the eminent Exporter and Supplier of Organic Betel Leaves. 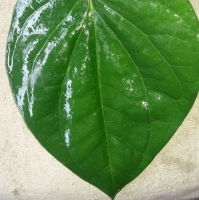 is a great valuable Betel Leaves it is uniquely identify by its deep & dark green color , it's high flavor, shape in Complete love sign , it's high medicinal value.it is uniquely identify by it's shape it is not complete love sign and back side is white lightly.